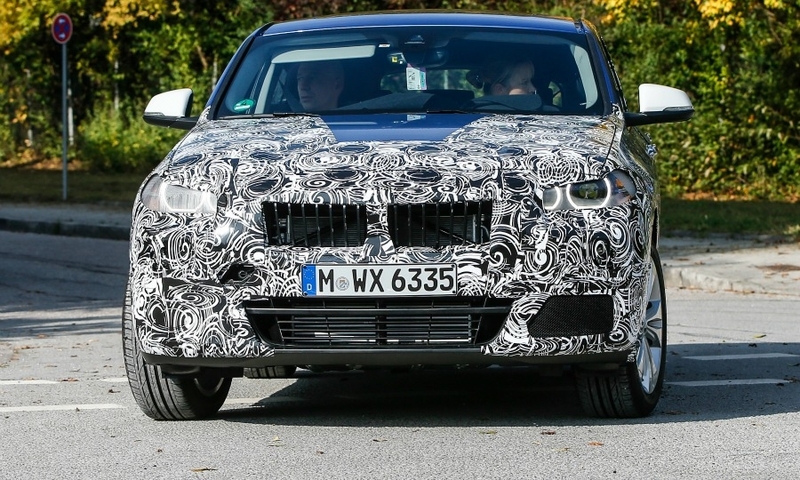 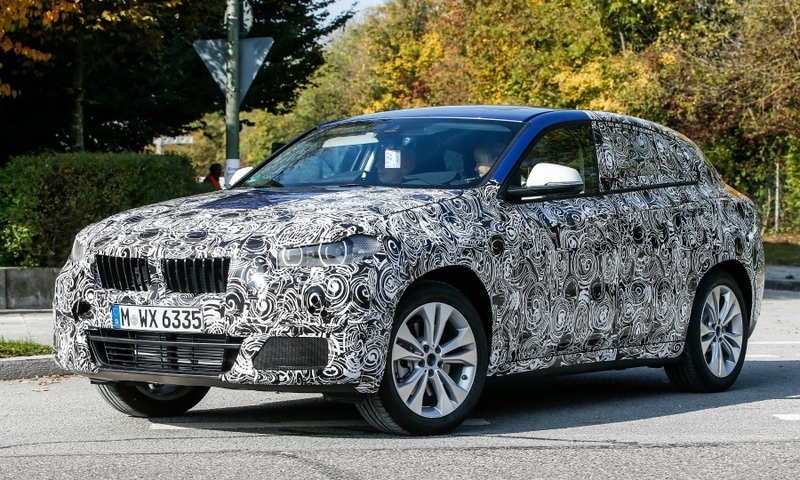 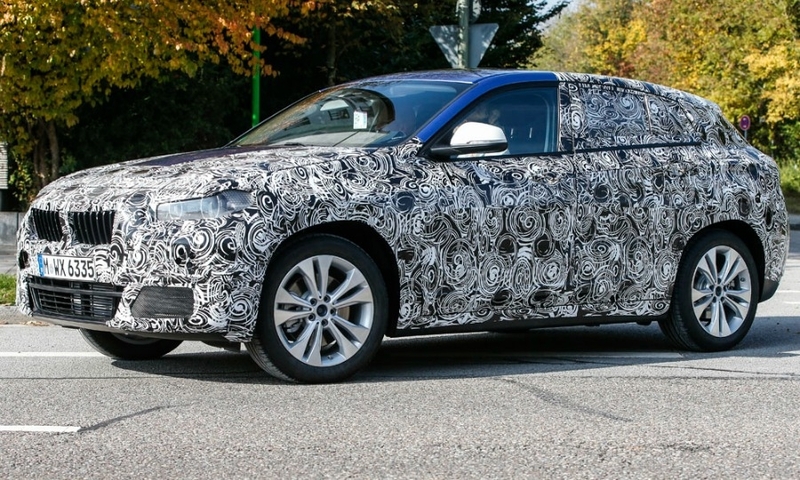 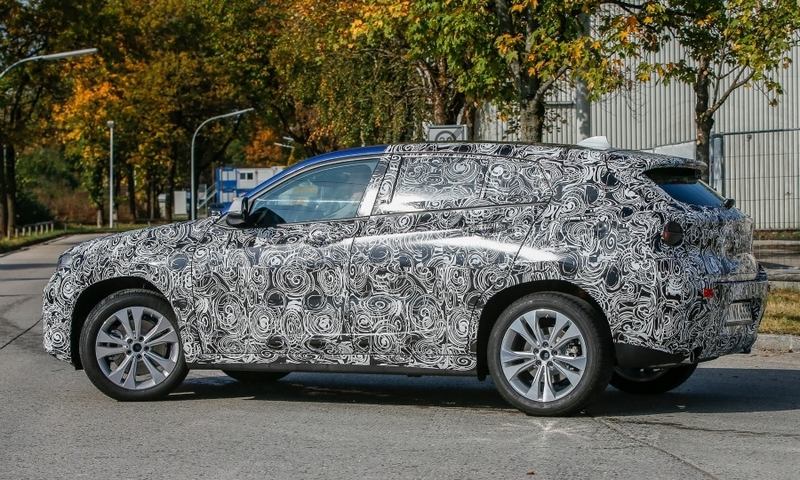 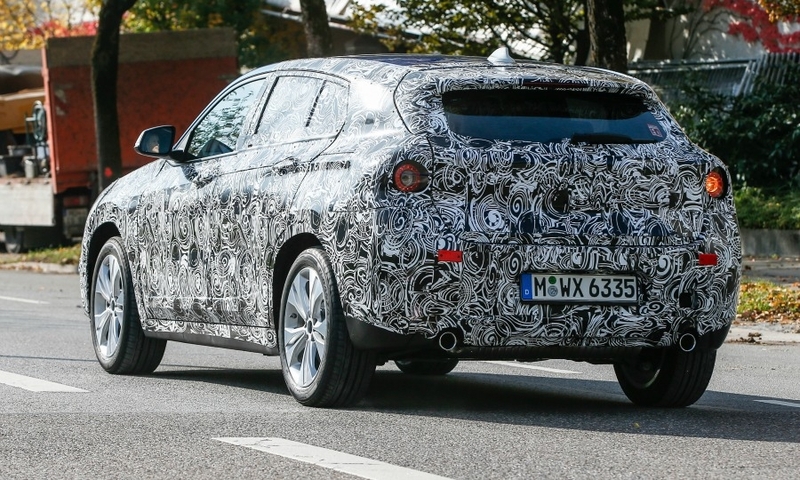 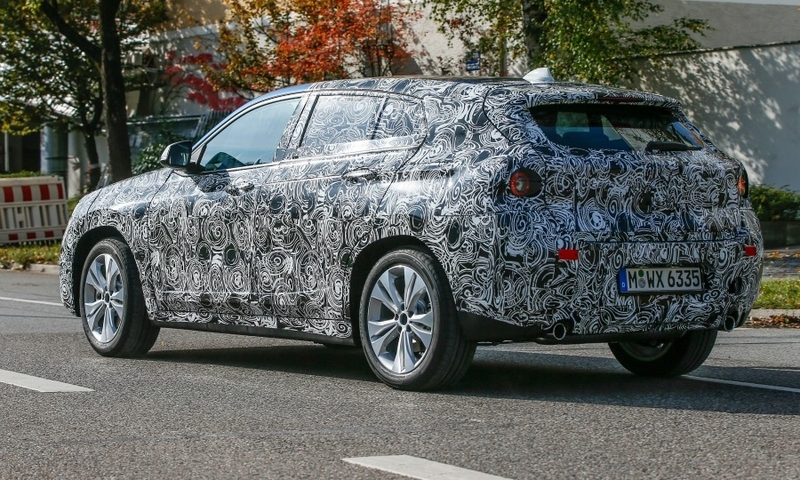 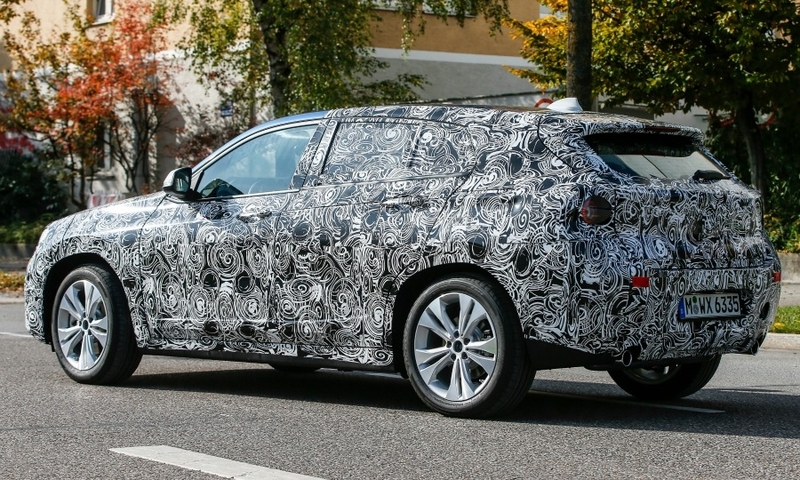 BMW's upcoming X2 was pictured undergoing road tests. 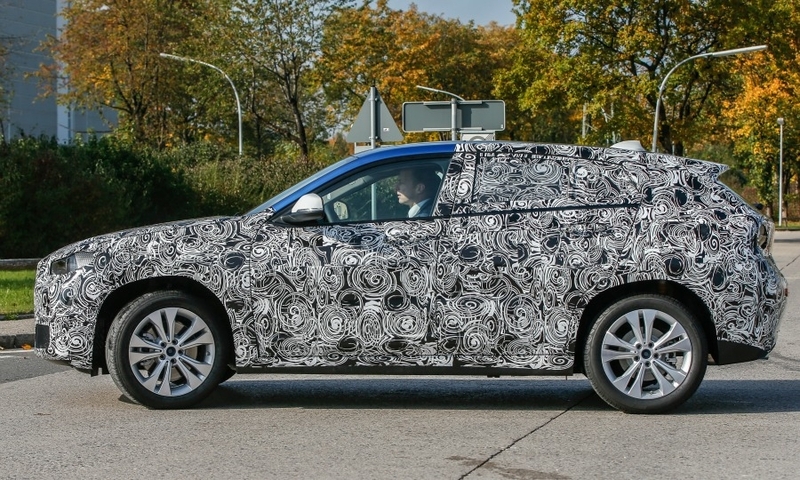 The coupe-styled SUV is scheduled to launch in 2017 as a rival to the Range Rover Evoque. 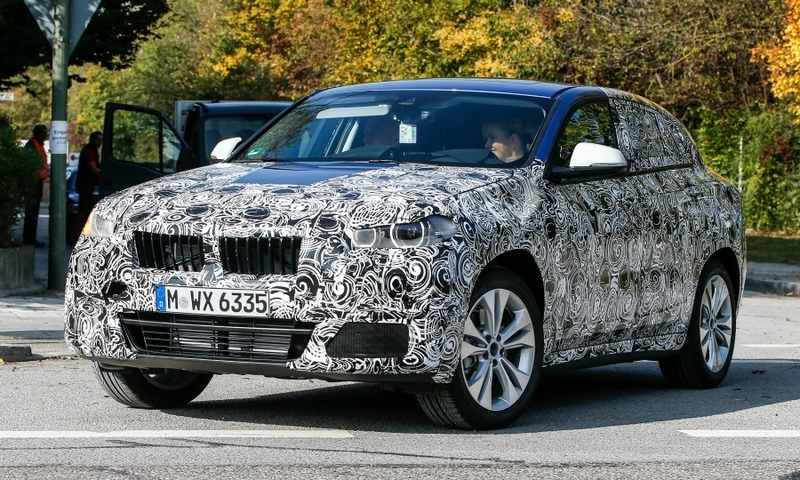 The five-door model will be a sporty alternative to the more practical X1, joining BMW's other coupe-styled SUVs, the X4 and X6.